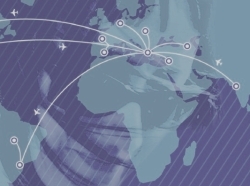 alba KULTUR is member of a variety of regional, national, transnational and international professional networks. alba KULTUR works in close collaboration with partners in the Indian Ocean and in Central Asia. 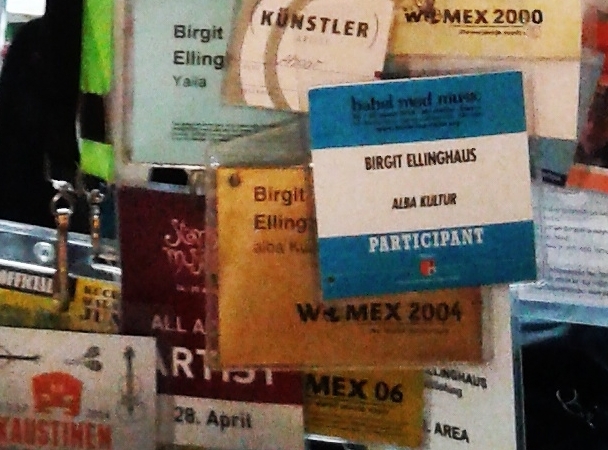 You can find alba KULTUR regularly at international music expos. Find out more ! 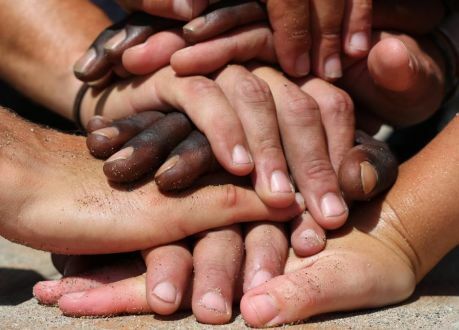 alba KULTUR supports the work of the German UNESCO Commission to implement the UNESCO Convention on the Protection and Promotion of the Diversity of Cultural Expressions and the Convention for the Safeguarding of the Intangible Cultural Heritage through practical projects in the field of global music.